Sorry sorry sorry! I know I have been gone for a little! Launching the Embrace the Natural You product line has really taken up a huge chunk of time but it so worth it. One topic of late has been on my mind and it’s just been a matter of getting to the computer to address it. I get asked a lot do we have anything for edges or edge control gel or anything similar. I get a lot of questions about this from naturalistas transitioning from relaxed (or straight) to natural. Well the answer is currently “No…”! control products for the edges of the hair just above the forehead arrived on the scene as styling products to compliment straight hair styles years ago. As someone who has no desire to straighten their hair, the edge control thing is a relic of the past and I have no desire to use it like ever. I’m just saying…that’s just my opinion! Most naturalistas or curlies have some type of texture going on in the edge area which naturally should not lay straight. Also, edge control gels are typically very thick and drying. Those curly hairs will eventually pop back up despite the edge gel which has always been my experience. Taking care of your edges by massaging them, swearing by low manipulation and wearing a satin bonnet or scarf at night also helps with their growth and length retention in the area. Your edges need moisture just as much as the rest of your hair. I recommend not depriving them of moisture. 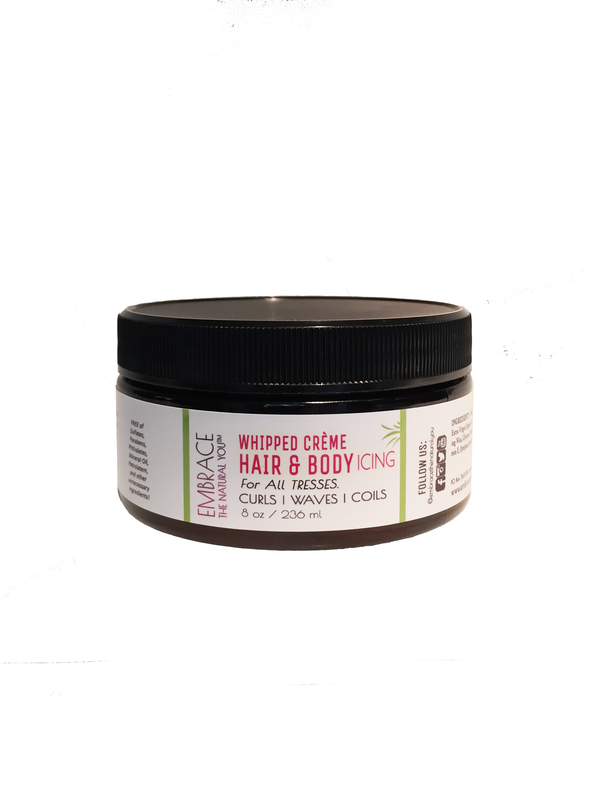 I like to use our Embrace the Natural You Whipped Creme Icing because it’s light and moisturizing with mango, aloe vera leaf juice, glycerine, argan oil, and pumpkin seed oil. There is no water in this heavy cream product so its heavy enough to smooth the edges. 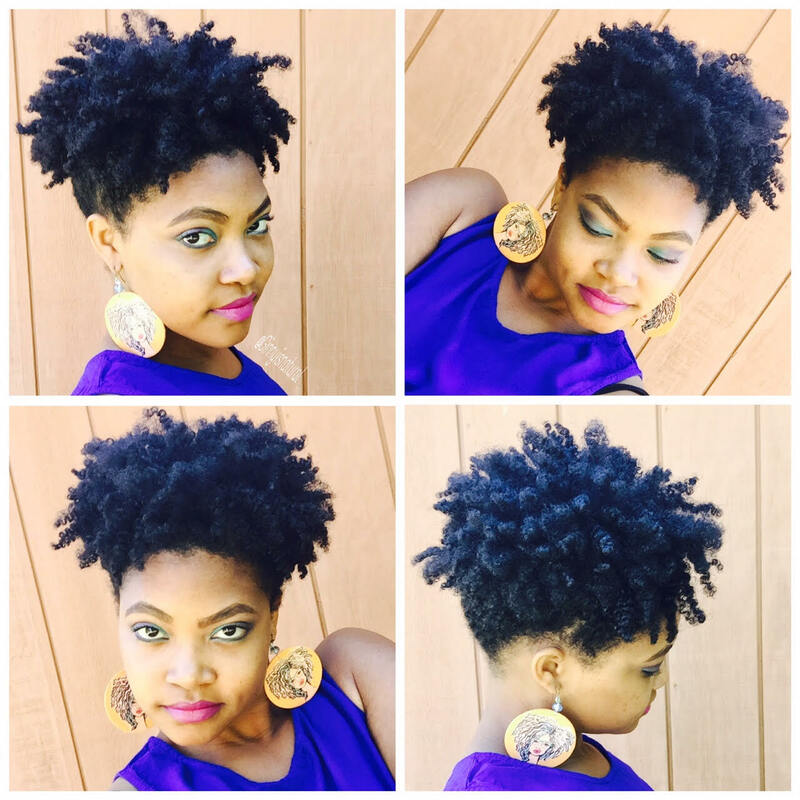 When I do a high puff, I use absolutely no gel or edge control products. I typically do a puff on an old hair style like a twist out or something and smooth this product onto my edges. 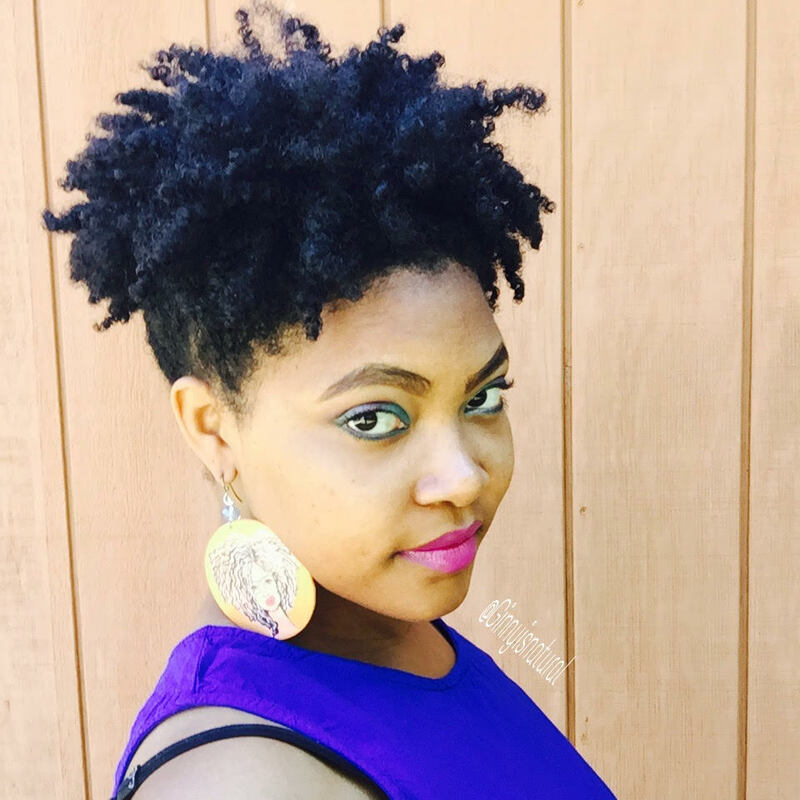 Previous Previous post: Curl Reading for Little Curls, Kinks & Coils!